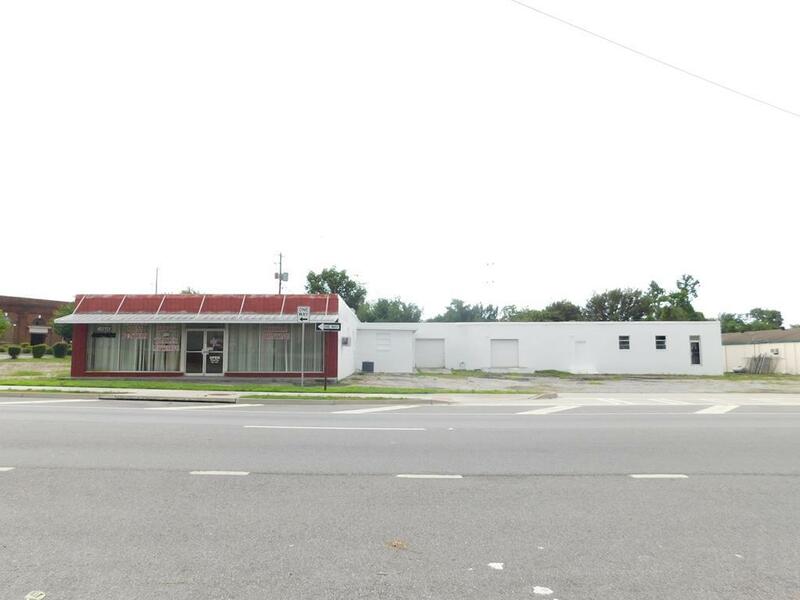 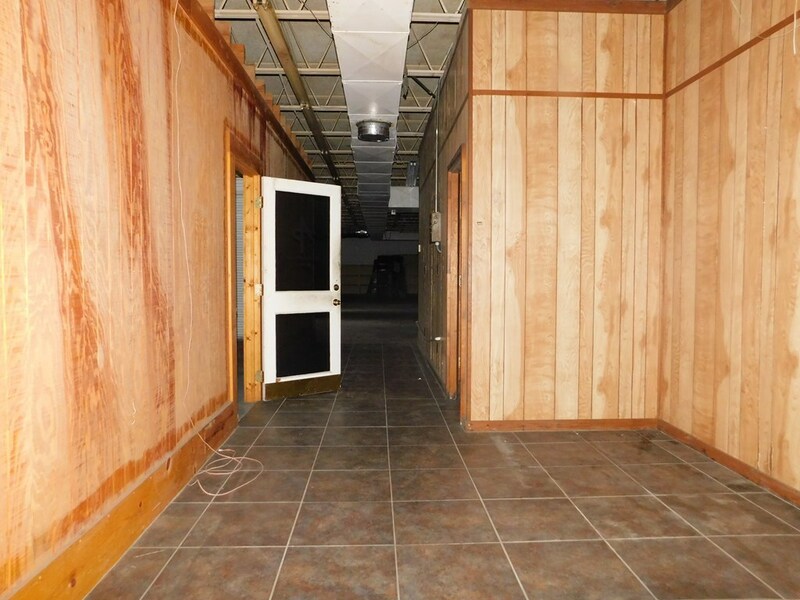 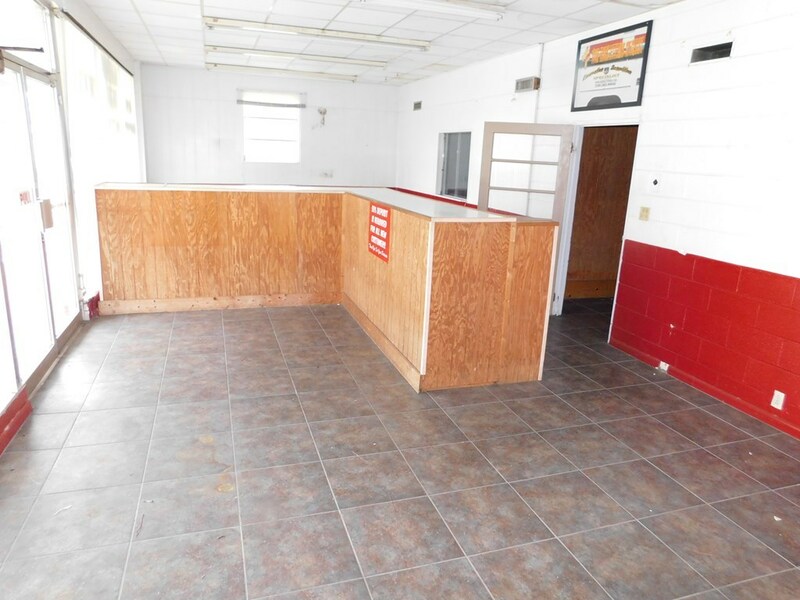 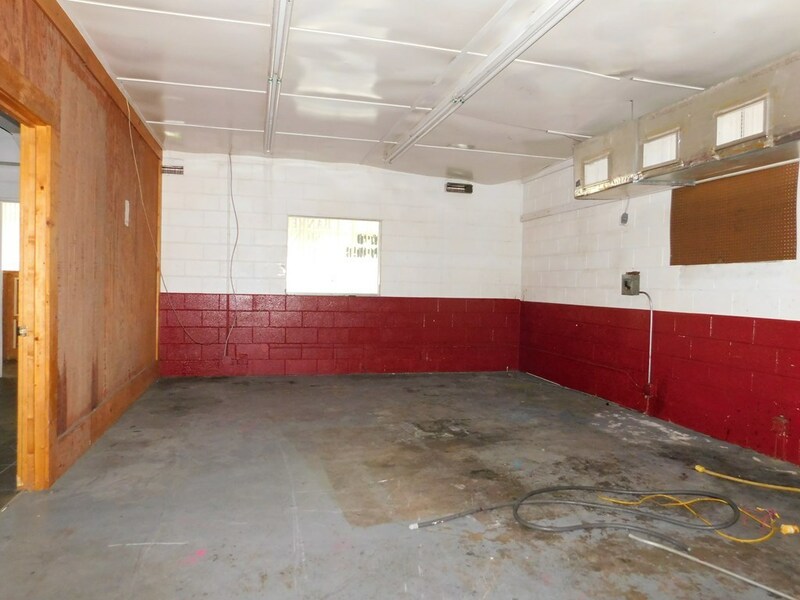 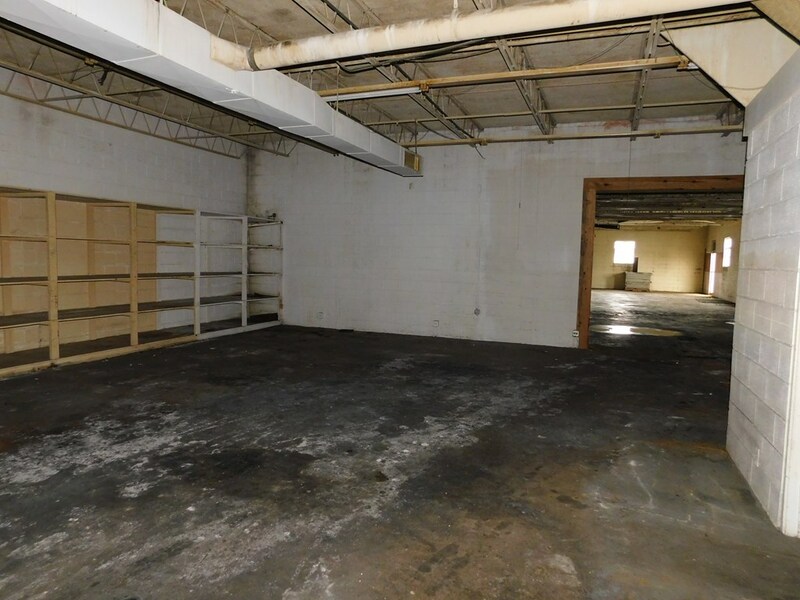 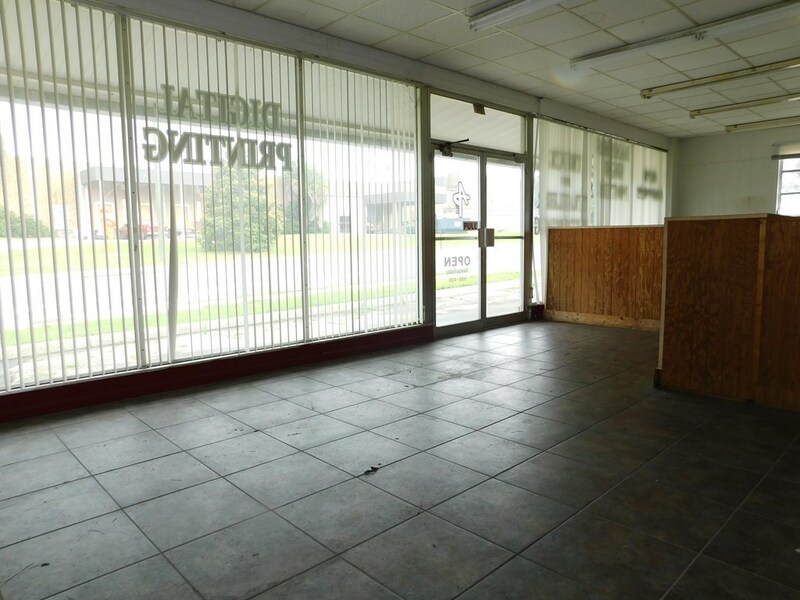 Commercial Warehouse space conveniently located to I-75 and downtown Valdosta. 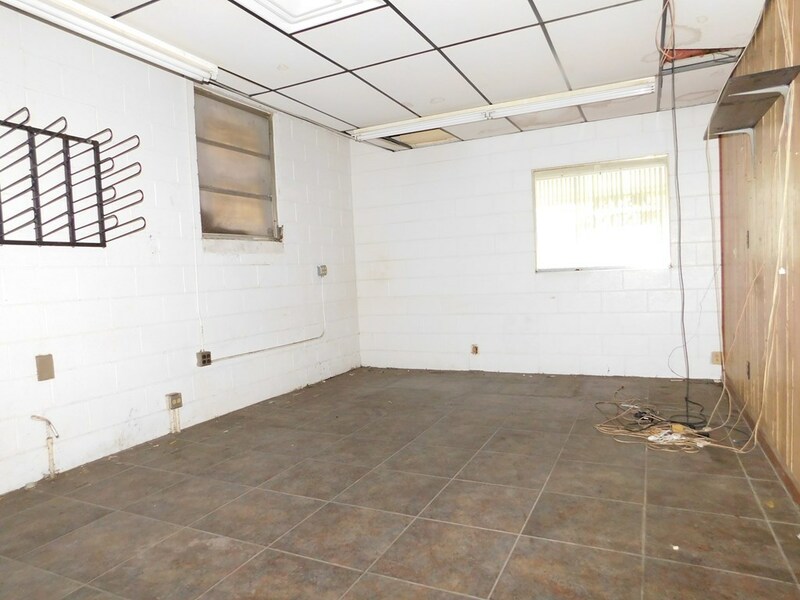 Approximately 5570 sq. 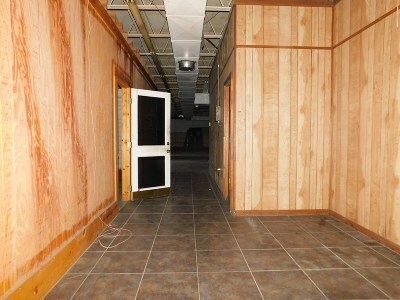 foot block building that includes two exterior loading area with 8 ft roll up doors. 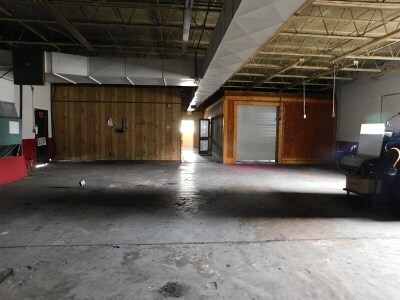 The interior has a large reception area with counter, two work areas separated from warehouse space and a large breakroom/office. 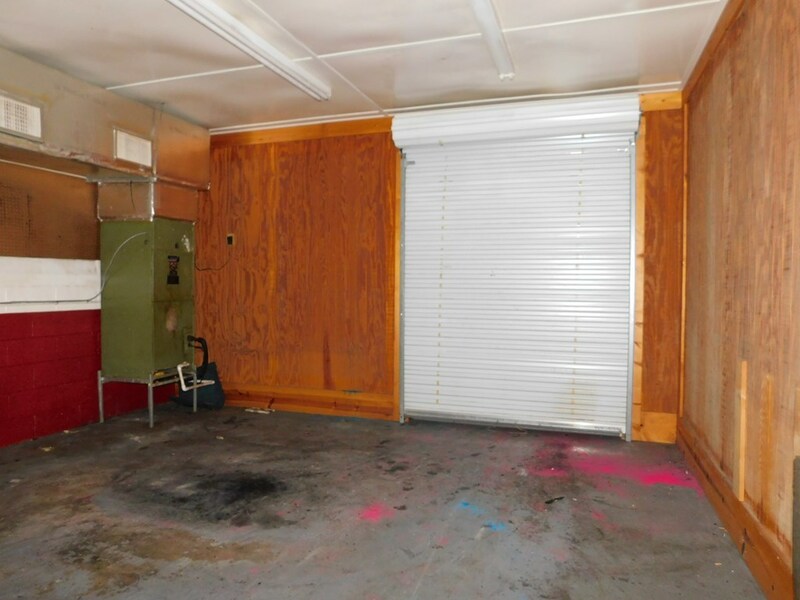 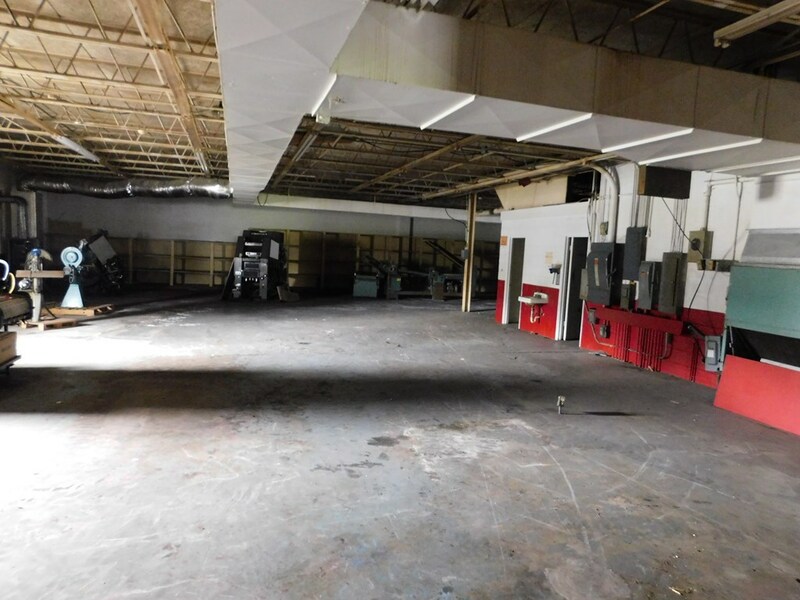 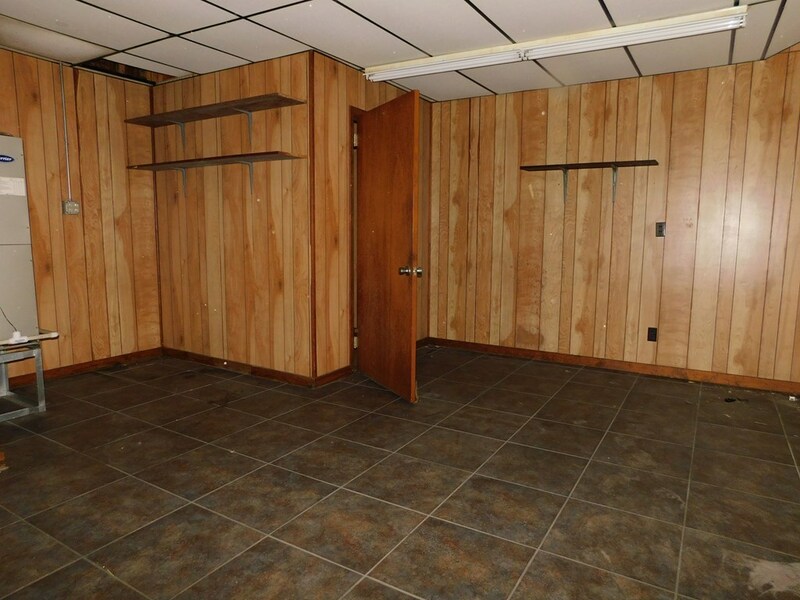 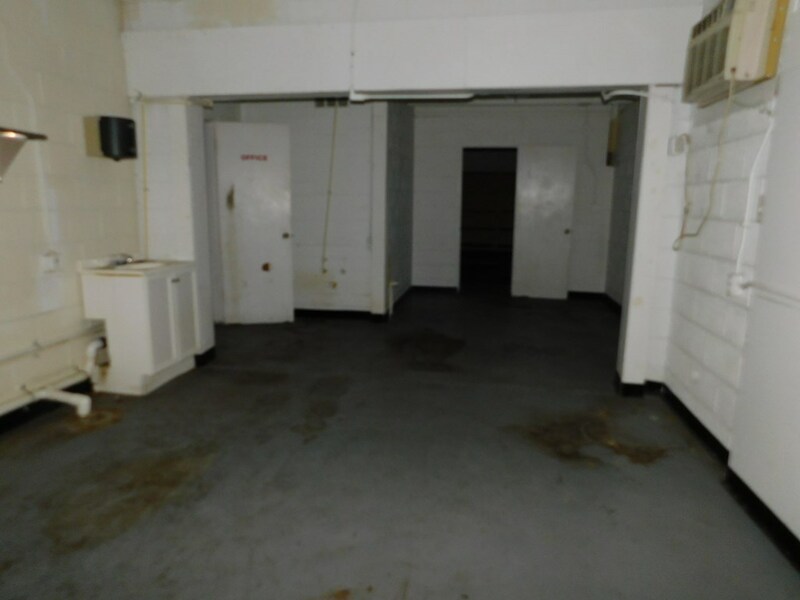 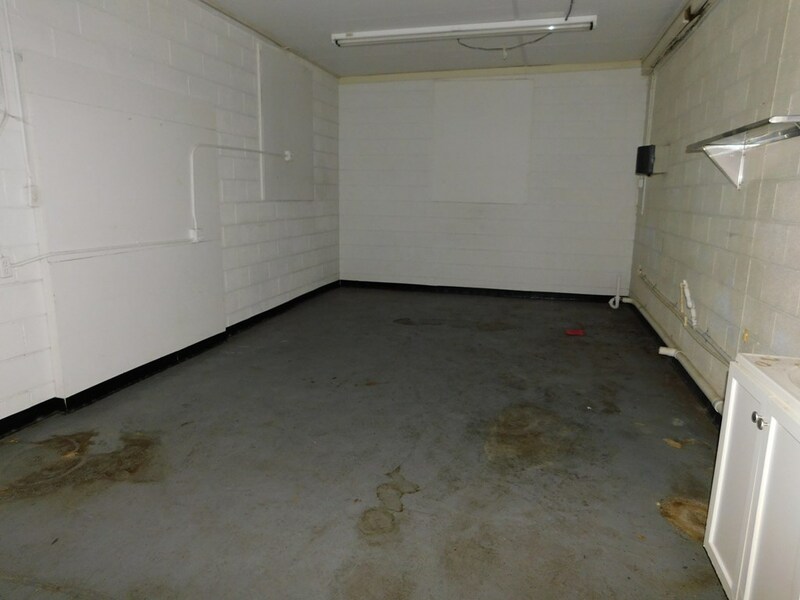 This space was previously used as a print shop with electrical drops in many areas for equipment. 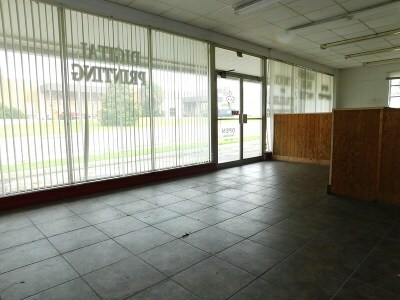 Great Location with multiple uses so call today!